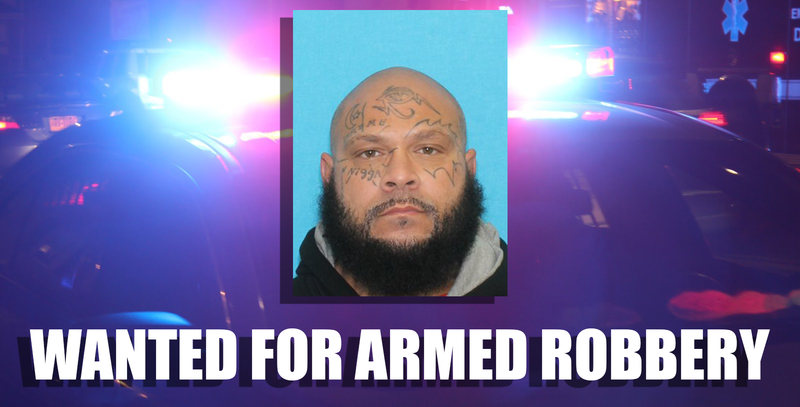 Pottsville Police are looking for a man they say is responsible for an robbery with a handgun. 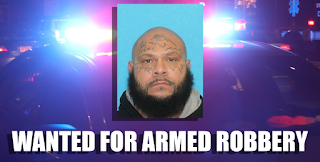 According to Pottsville Police, an active felony arrest warrant has been issued for Jason Matthew "H" Hill for a robbery with a handgun on 08/31/18. Hill is described as being 42 years old, 6'1", 340lbs. 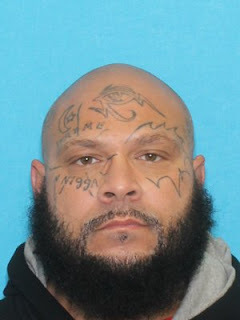 Anyone with information on his current location is asked to call 570-628-3792 or your local law enforcement agency.